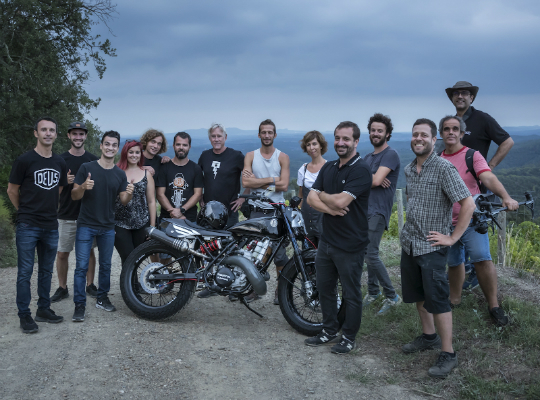 The Spanish Academy of Television Sciences and Arts has presented the 2018 Iris Award for Best programme produced in Spain for a thematic channel to ‘Alaska & Mario’, the Viacom show broadcast on Paramount Networkand MTV and produced by Lavinia Audiovisual. 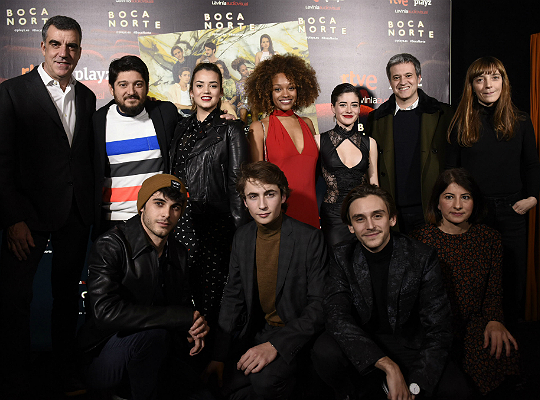 The winners were chosen from among more than 450 candidatures presented by producers, televisions and different members of the Academy. Rubén Mayoral, executive director of the show and general director of Contents and New Business for the Lavinia Group, and Rosa Olucha, director of the show, accepted the award at the gala held at the Ciudad de la Imagen in Madrid on October 23. What is already a legendary reality show on Viacom International Media Networks (VIMN), this time in association with Lavinia Audiovisual in production, has gone into its fifth season, in which it looks into the origins of one of the most dearly loved and iconic couples on television. In "Alaska & Mario. El huracán mexicano", the stars travel back to their origins from Mario’s traditional home of Vicálvaro to Alaska’s colourful Mexico, where they have their usual endearing and amusing adventures. The fifth season features eight episodes, and has been a huge success on the Sunday night slot on MTV and Paramount Network. Each episode is about 40 minutes long and presents a new adventure involving the couple, always ensuring a fun time for the viewers and the celebrities that share their lives. Other award winners at the gala included the series ‘Fariña’, the big winner on the night, and not just in the fictional section, with four awards for Best Series, Best Actor (Javier Rey), Best Screenplay and Best Director, and ‘Operación Triunfo’, which was named Best Programme.